List Rules What's cutest and most awwducational? Vote up everything! Animal facts! Cute gifs and photos! Get 'em while they're hot! Are you subscribed to /r/awwducational? This subreddit presents adorable and interesting animal facts along with gifs and pictures that will both educate you and provide your daily dose of cuteness. What more could you want from the Internet? Not just your average cute cat pictures, awwducational both teaches you something and is a sources for the cutest animal pics and gifs around. Did you know that seahorses hold tails during courtship? Or that crows return home to visit aging relatives. Make your mom's day with a phone call to tell her all the adorable new facts you'll learn about the earth's creatures. One marine mammal can even zip up its tongue into a straw! Vote up the most interesting facts from the awwducational subreddit below, all accompanied by the adorable animals themselves. 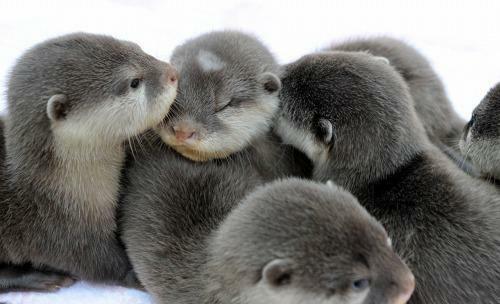 Can't get enough animal cuteness? Take a look at these adorably sleepy animals and some of the most precious animal parenting moments ever. 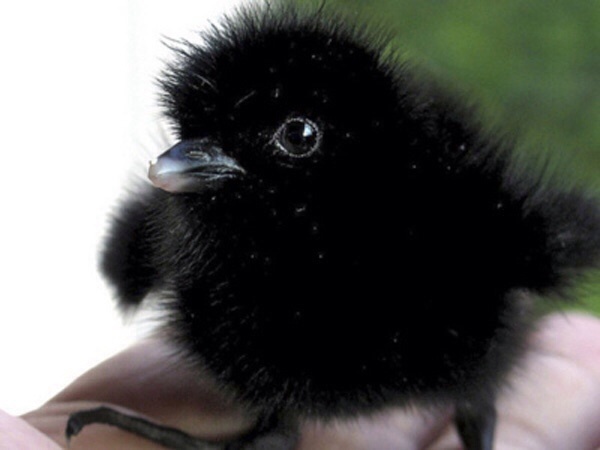 Crows have been known to visit their aging parents even after they've left the nest. 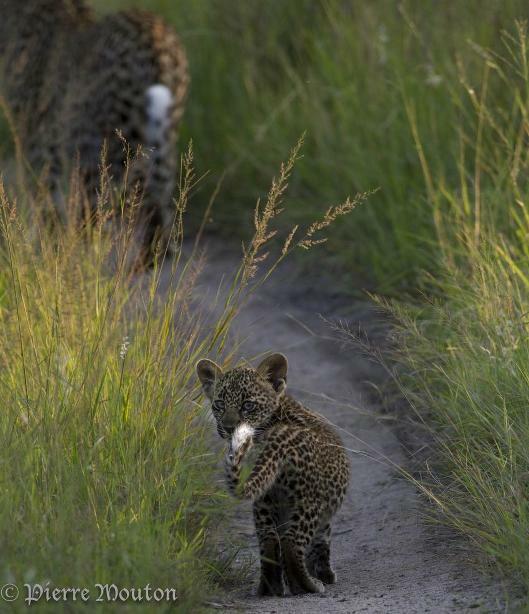 The underside of a leopard's tail is white to help cubs follow their mother through the bushes and long grass. 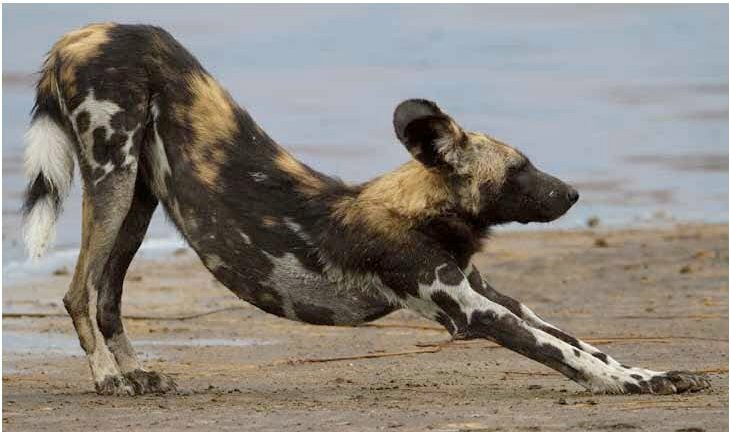 Wild dogs are the only African hunters that take care of their elderly, sick, injured, and disabled pack mates. Otters appear to engage in certain behaviors for sheer enjoyment, such as making waterslides.